Today more than ever, IT deals with more devices and fewer resources. To take some of the repetitive work off your hands, we offer a variety of IT Managed Services, such as backup and remote server monitoring, so your team can focus on more important tasks. 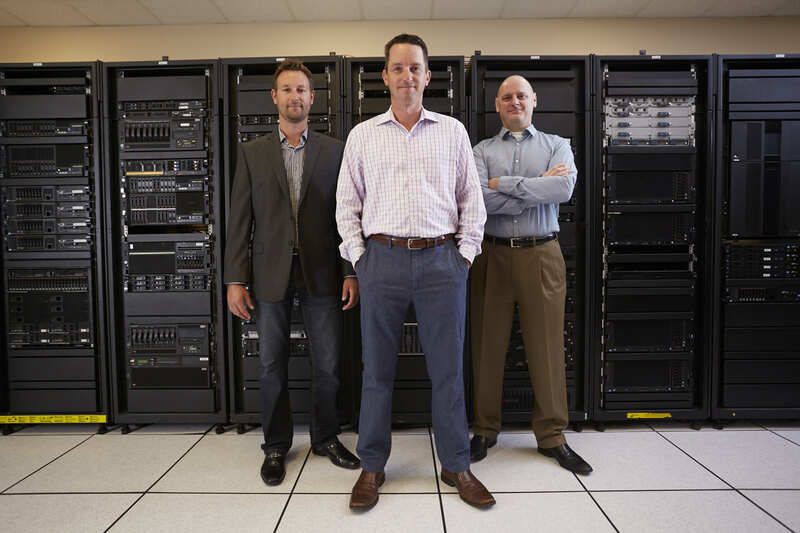 Why Evolving Solutions Managed Services? Proactive: Our managed services team are experts at recognizing the early warning signs for potential disturbances and vulnerabilities to save you from future downtime. Expertise: For many companies it’s difficult to introduce new technologies without hiring resources to manage those. We have the resources at your disposal and our team is highly credentialed on the solutions we offer. Cost Savings: We help you save money on hardware and software infrastructure, maintenance, and internal resource costs that can add up quickly.